You can play legendary World war 1 and 2 air combat without any controls. 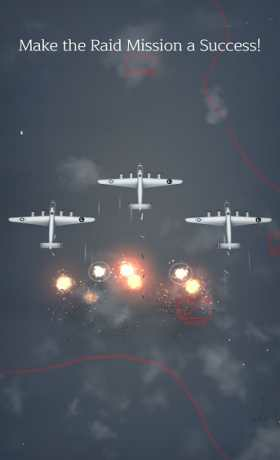 ▶ Shoot down the enemy planes with machine gun and Anti aircraft guns. ▶ Take the air superiority! – Take down the enemy squadrons! 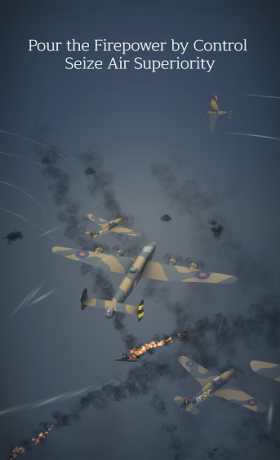 ▶ Perform the air raid mission. ▶ Overpower enemies with overwhelming technology. – Upgrade your item to the maximum! ▶ Show your legendary achievement to the enemy. 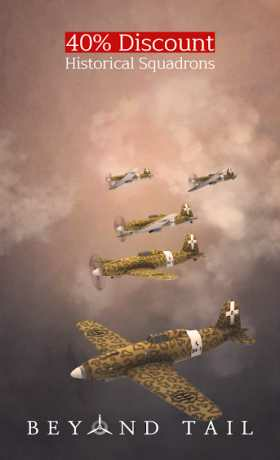 – Awarded medals and put on your uniform to earn a special ability. ▶ Manage your front with allies! – Communicate with ally using secret telegrams!